Acme Marine group is built upon three quarters of a century of design and manufacturing experience. With their own modern foundry and state of the art machining facilities, they are adept at producing top quality and certified castings. 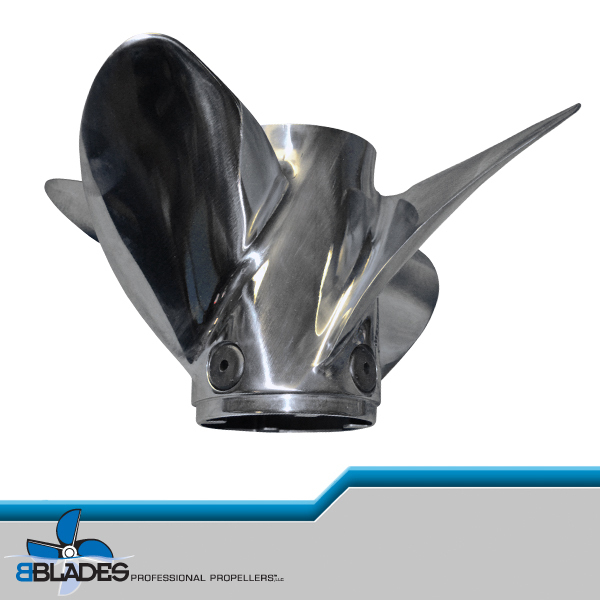 Acme specializes in Nibral Wake and Ski boat propellers in 3 and 4 blade designs. Surface Piercing and modified Surface Piercing Propellers. Luxury and Sport Fishing Yacht Propellers. 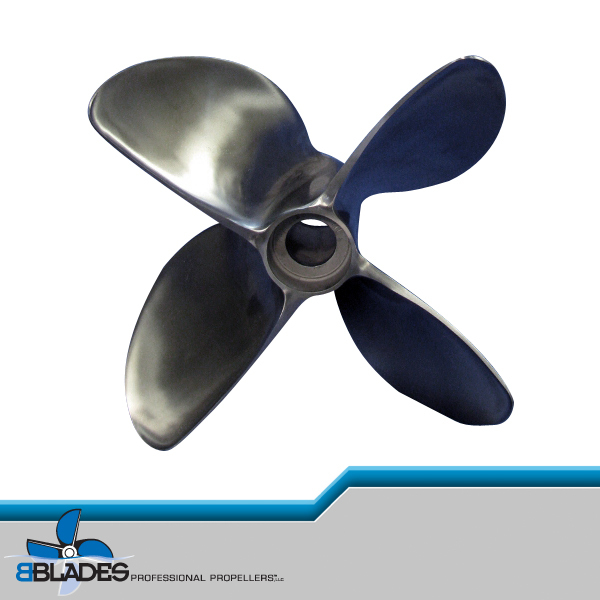 For OEM replacement Ski boat propellers or custom applications of any sort, call BBLADES and let us set you up with the Acme propeller that best suits your needs.